Singer-songwriter-pianist with "rootsy storytelling and folk-pop hooks". Past performer at the Calgary Folk Fest and Calgary Folk Club . Echoes of Harry Chapin, Kris Kristofferson, Billy Joel. 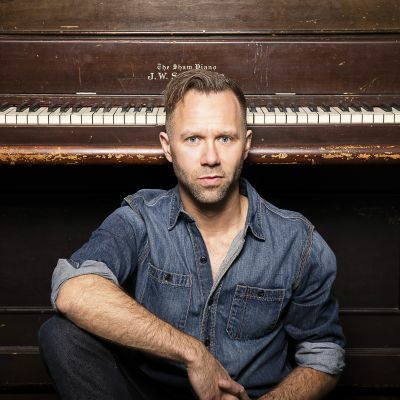 Singer-songwriter-pianist Jeffery Straker performs over 100 shows each year across Canada and abroad. 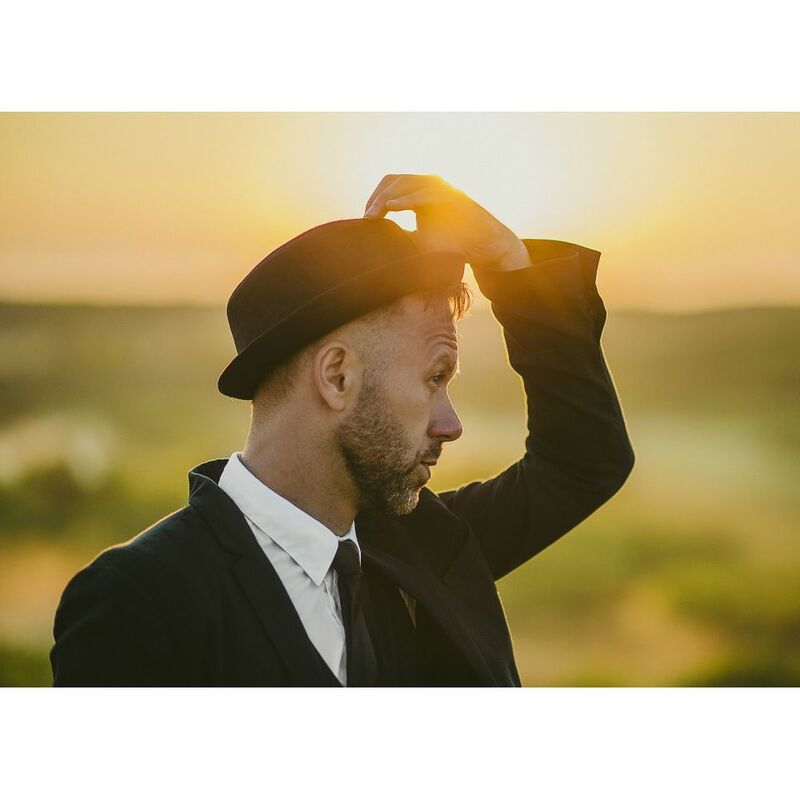 He’s recorded for CBC radio’s ‘Canada Live’, had a music video chart in the top 10 nationwide and has toured internationally playing pianos in places as far away as Mexico, Chile and Peru. 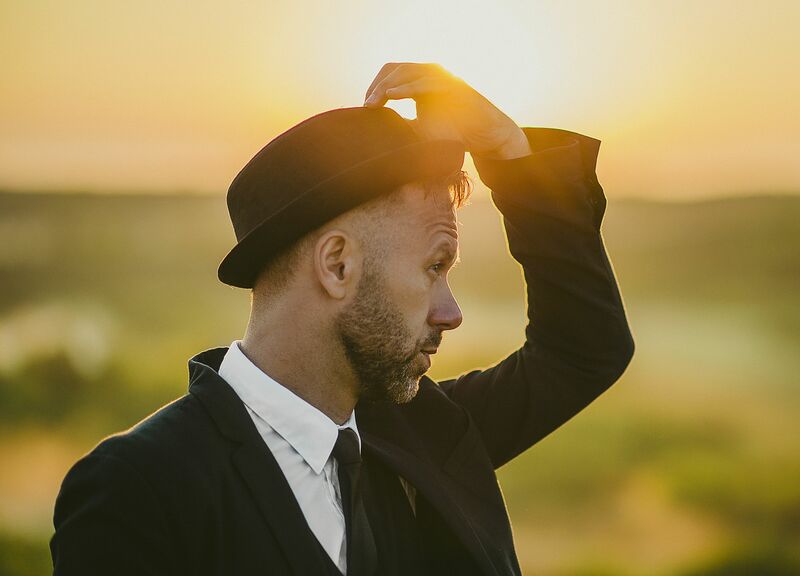 His folk-pop hooks and rootsy story-telling have been featured in film, TV, and theatrical productions while he maintains a touring schedule in venues ranging from house concerts to theatres and festivals. Additionally, Straker has performed concerts of his songs with several symphony orchestras. On the international stage, Jeffery was the winner of the Vina Del Mar International Song Competition in Chile in 2014 representing Canada where he performed each night to a live audience of 20,000 and a TV audience of 150,000,000 viewers across the Spanish-speaking world. Originally from small town Saskatchewan (Punnichy - population 300), the classically trained pianist was raised by a church organist mother and an auctioneer father. He swears he was born under the piano on the family farm. Jeffery’s latest album Dirt Road Confessional (May 2017) launched at #5 on the iTunes Canada singer songwriter charts, & has played on CBC radio and college radio across the country. The recording saw him booked on his first European tour and earned him a debut performance at Canada's National Arts Centre in Ottawa. This recent recording, as well as several of his earlier albums, have drawn comparisons to the likes of Harry Chapin, Kris Kristofferson, Jackson Browne and a young Billy Joel. The artist has launched seven albums over the last 10 years to both warm critical and fan response with several climbing into the iTunes Canada top 10 singer-songwriter charts. A new album is in the works for launch in 2019.